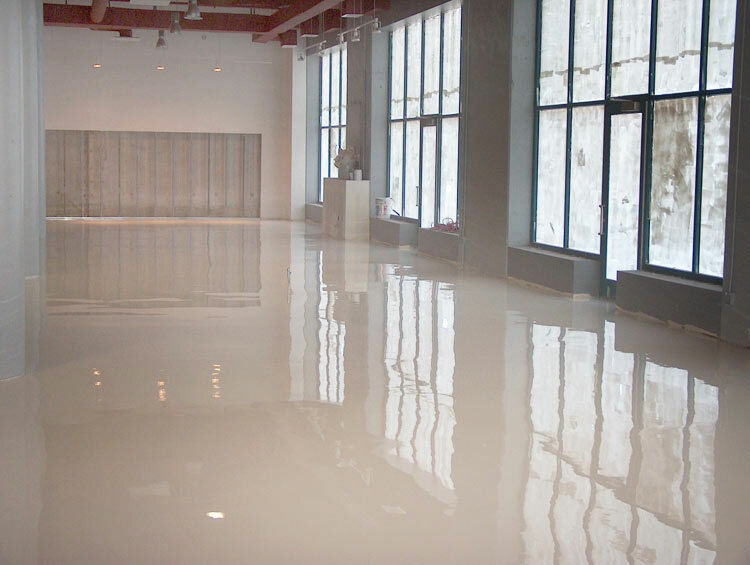 Borbet Flooring was established in 1990 and specialises in the installation of a wide range of seamless flooring systems, particularly with the use of materials such as epoxy, polyurethane and methacrylate. Since our inception we have laid over 1 million square feet in commercial, public and residential buildings. We specialise in floors which are aesthetically pleasing to the eye and are long lasting. 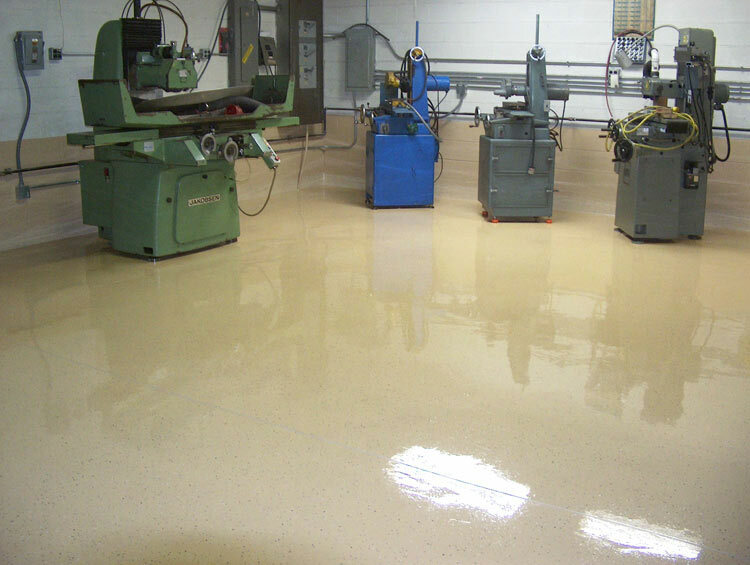 We always tailor our resin flooring system to the individual needs of the client, the specifics of the premises and where the flooring is going to be subject to use; most importantly, we take into account the chemical resistance and mechanical load. 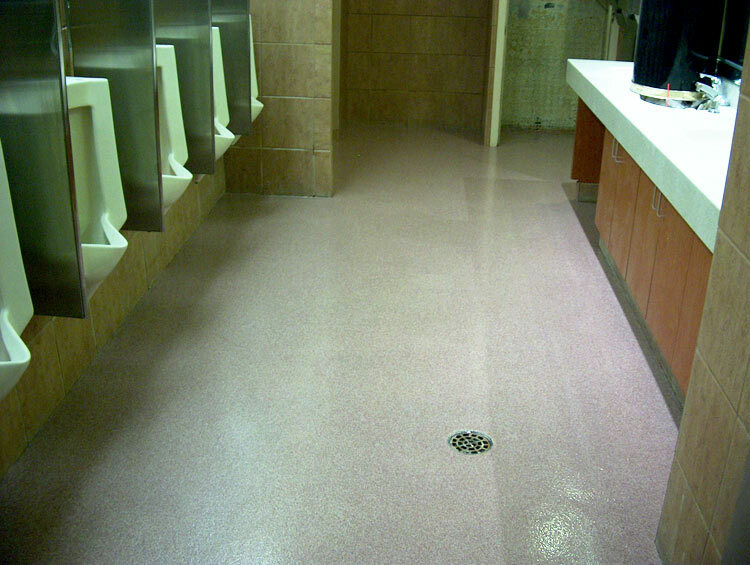 An improperly selected flooring system causes shortening of its life and increases the cost of its installation and, in particular, future levels of maintenance. 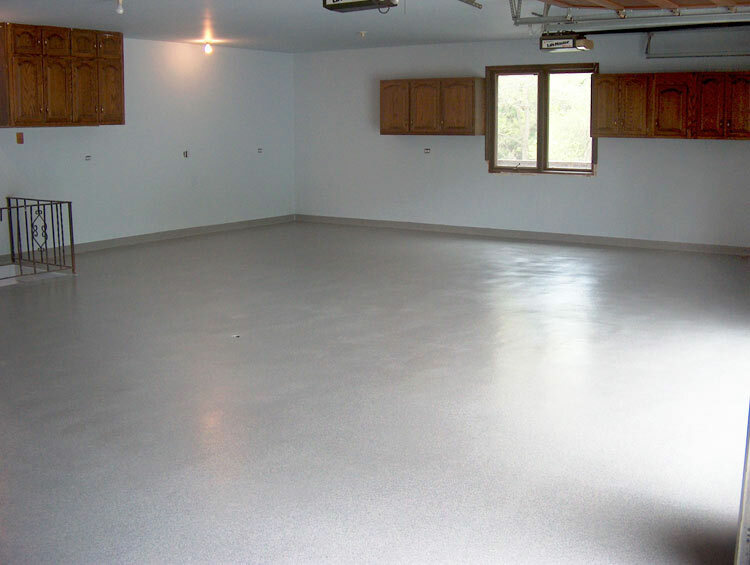 We install decorative, antistatic, chemical resistant, anti-slip, garage and many other flooring systems. We always work with the best quality materials, professional equipment and highly experienced staff. 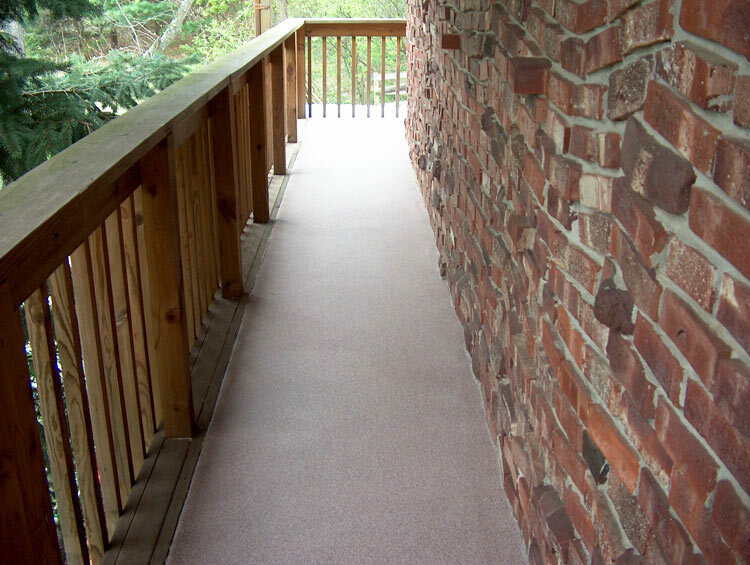 All these factors ensure longevity and highest possible quality of the installed flooring. Our expertise enables us to undertake projects of any scale and complexity. 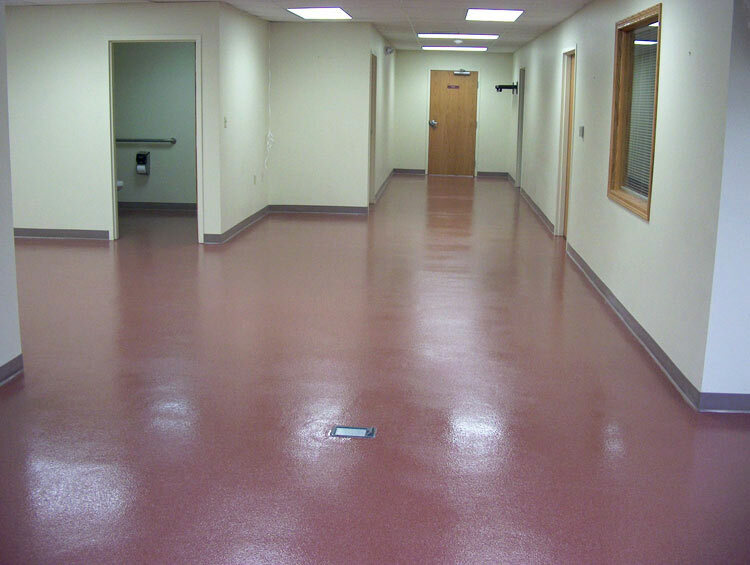 A long list of satisfied customers testifies to the professionalism and reliability of Borbet Flooring. We offer free advice when selecting a particular flooring system and colour. We are available for consultation and advice in the evenings, weekends and even during holidays We operate nation-wide. Because our company prioritises the satisfaction of the customer, they can rest assured that Borbet Flooring will provide them with the most appropriate and comprehensive service at an excellent price.